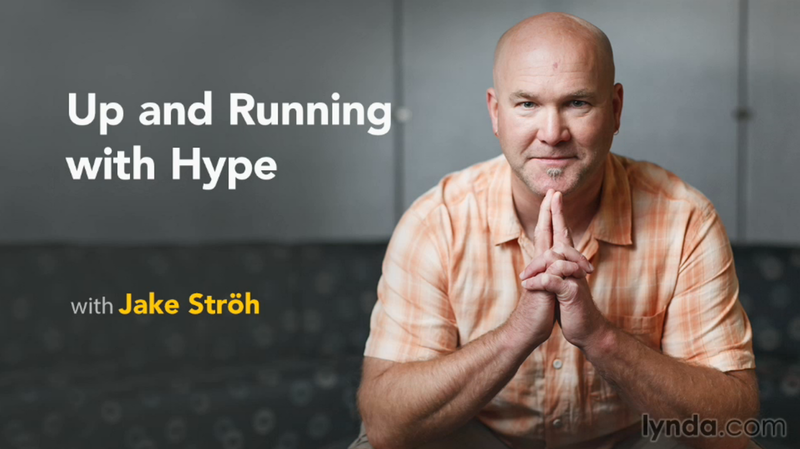 Nerd Stalker interviews Jake Ströh the Lynda.com author of "Up and Running with Hype". Jake enjoys the balance between practitioner and educator. He operates an interactive design and development company, Lake Effect Multimedia, LLC, where he manages and directs web-based projects that focus on brand-centric development and integration for regional and national clients. 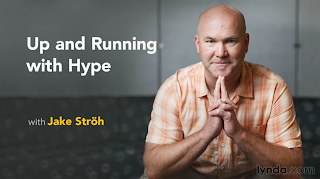 He also teaches motion graphics, web design, and digital storytelling at his alma mater, University of Wisconsin - Milwaukee, where he enjoys educating young talent on the latest creative technology and career trends.